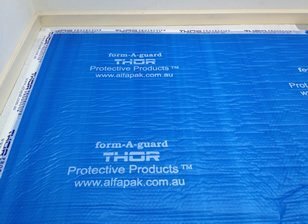 THOR6115 Aluminium Protection Tape has been designed for the Glazing and Aluminium Industries. 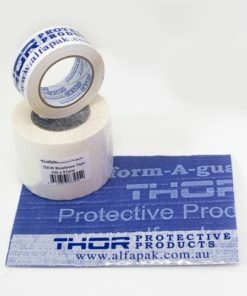 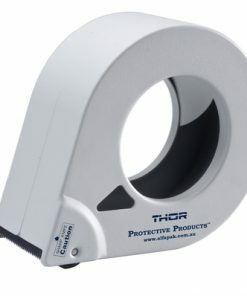 THOR6115 Aluminium Protection Tape is a PVC film that is environmentally friendly. 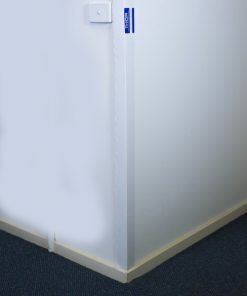 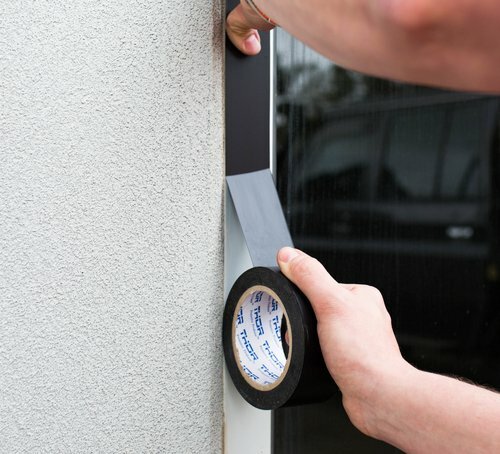 It contains no Lead, Mercury or any other harmful chemicals that are commonly found in PVC Tapes. 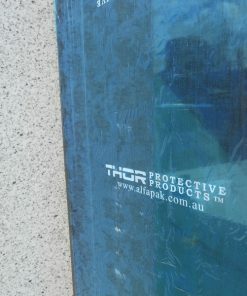 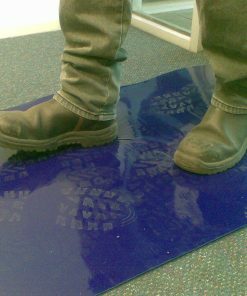 This film offers superior protection against scratches and tool marks during production, transport and on-site damage such as mortar stains and painting. 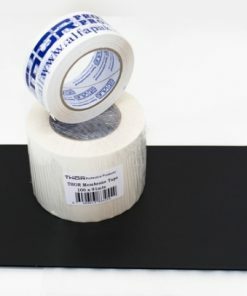 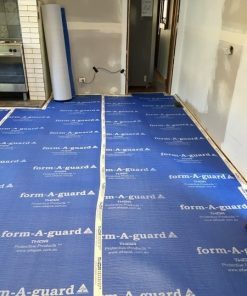 With its high strength, easy release adhesive formulation, this tape will not lift making it one of the most reliable protection tapes on the market.